One of the major challenges faced by scholars over the years has been about formulating the exact definition and goals of talent management. 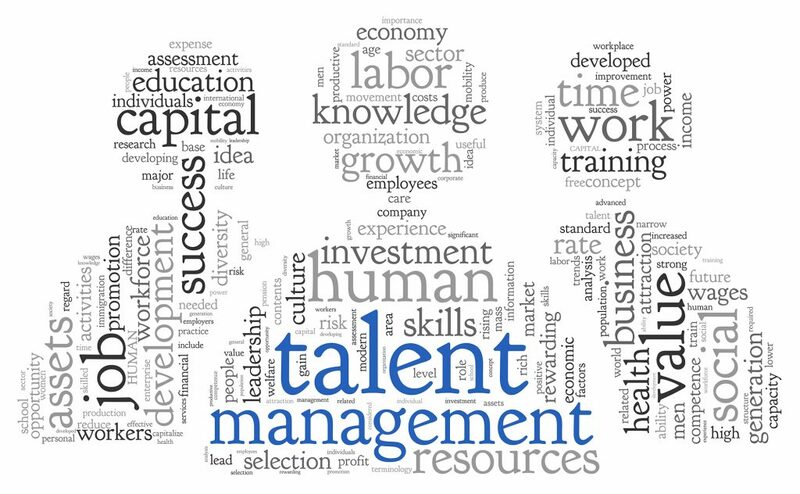 As Lewis and Heckman (Authors – Talent management: A critical review) put, “There is a disturbing lack of clarity regarding the definition, scope and overall goals of talent management”. Nevertheless, certain commonly held views have been expressed by authors which sees talent management as a process through which employers anticipate and meet their needs for human capital. If we want to draw a median, we can come to an understanding that talent management is a process that should essentially be centered around acquiring and retaining ‘talent’ aka ‘performing employees’ who display the potential to provide a competitive advantage for the company. So how do you go about building a revolutionary talent management strategy? In India, it has been observed that companies tend to neglect the subtle signs of initial decay owing to the cultural differences we contest with our rather careful western counterparts. If your business is set up in India, there are quite a few legitimate business strategy consulting firms in Mumbai that can chisel out the perfect talent strategy for you. A perfect case study of an impressive talent management strategy would be Apple Inc. considering it has had its share of bankruptcy until their rise to supremacy. While it is true that Apple predominantly exudes the persona of its founder Steve Jobs, it is also a result of a tightly knit (yet physically isolated) web of highly focused employees. After a detailed research on the working of Apple by Dr. John Sullivan – a leading thought leader from the Silicon Valley, we can identify the recipe for a formidable talent strategy. One of the key qualities that separates Apple from its competitors is its ‘agility’. It started off as a computer company (previously Apple computers), then ventured into tablets and Music with the immensely popular IPad and IPod. Then it swiftly entered into the smartphone sector with IPhone and now are world leaders with some of the most premium level clients in its loyalty list. Apple believes in the principle of consuming less while producing more, which spells more profit from less (but highly creative and responsible) employees. Less people means more individual responsibilities. And when you are working for a company like Apple, there’s very little scope for mechanically motivated employees who enjoy working discreetly. Rather, you have to be on your toes, trying to constantly prove yourselves. Not that all companies have to be an Apple, but certainly they can walk the path towards becoming a potential ‘apple’ with advice from a professional. Apple is rather infamous among its employees when it comes to treating a special few employees ‘significantly differently’ based on their individual contribution to the work. They reward and promote their best employees much to the dismay of rest of the ‘not so performing’ ones. But then, that’s what is important anyway. That’s how you separate the wheat from the weed. The senior management at Apple have a clearly defined Vision and mission statement which drives them to work in a predefined direction at full pace. Apple’s innate ability to keep innovating, which in fact finds its roots in the personalities of the founders of Apple, helps to keep it afloat the vast ocean of cut-throat competitors. Revolutionary leaders are not just good at appreciating the importance of talent management but are also swift in adopting and implementing practical measures in actuality. If you want to revolutionize the way things work, you have to get like-minded people on board or train the existing ones to match your ideologies. You have to be practical and somewhat ruthless when it comes to implementing some rather unpopular policies if you know they will eventually be good for your organization. You know nobody really likes broccoli but then a burger never helped you with a healthy and glowing skin. A great talent lodestone is formed by the amalgamation of a qualified HR team and insightful managers who are completely aligned with the company goals. Investing in a well-known strategy consulting firm can go a long way in achieving the desired outcomes. If you are passionate about growth and believe that you can revolutionize your business, then Cerveausys is here to assist you. You may contact us on info@cerveausys.com or +91-7709992257 and we shall be happy to help.